A full-featured smartphone that’s only 700 AED. 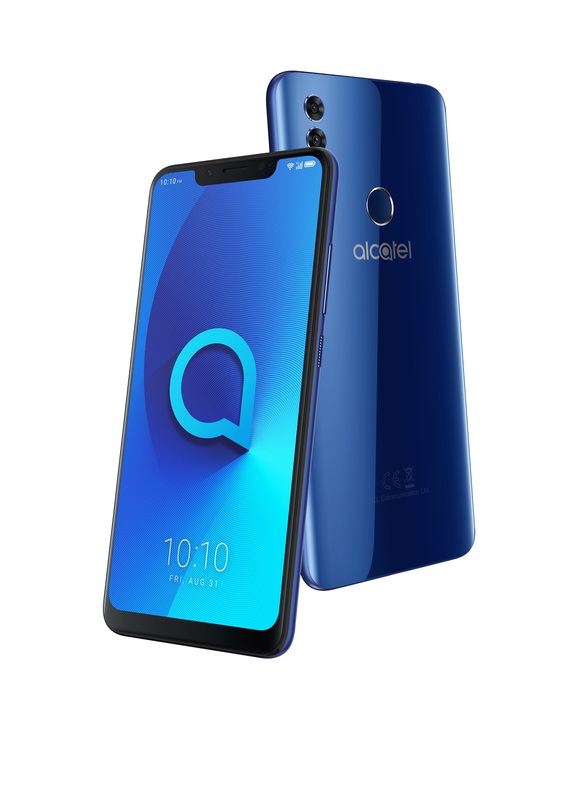 Alcatel has been consistent with releasing smartphones that feature a world-class design and performance without breaking the bank. The next in their lineup is the Alcatel 5V, an Android smartphone that features a design that gives more screen space in a smaller body. 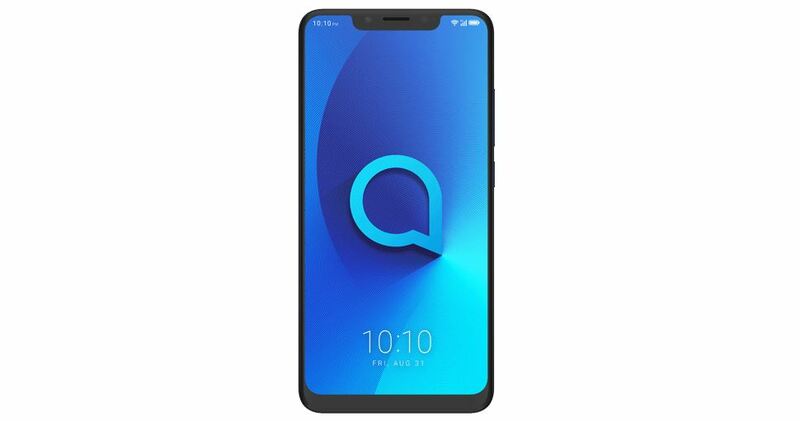 From the outside, the Alcatel 5V bears a similar resemblance to other smartphones, especially that notch which by this time I guess we all have to accept. There’s a small chin at the bottom, while the back features the fingerprint reader and a dual camera system. It comes in black and a new spectrum blue color that we got for review, which looks especially when it get hits by light. 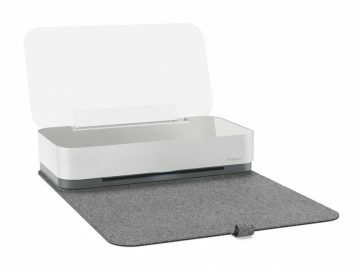 The exterior’s glossy finish is a fingerprint magnet, but thankfully the package includes a case so you don’t have to keep cleaning the device every time you touch it. The Alcatel 5V features a 6.2-inch screen with a 19:9 aspect ratio that enables it to give you a large screen real estate without being bulky on the hands. The 1500-by-720 pixel screen resolution may not be the best, but it is enough to deliver a decent experience on the smartphone. The smartphone is powered by a MediaTek Octa-core processor along with 3 GB of RAM and 32 GB of internal storage. There’s also a microSD card slot that can support up 128 GB. The main rear camera includes a dual lens system composed of a 12-megapixel and 2-megapixel sensors. This lets the Alcatel 5V shoot in Portrait mode along with a bunch of other enhancements. 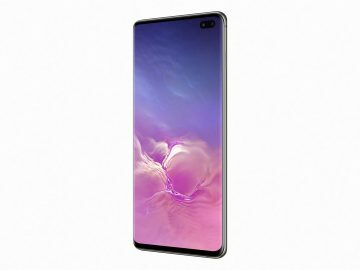 The notch at the front houses the front-facing camera that is also used for the smartphone’s face unlock feature. The camera takes decent images, though it falters with low light. That being said, the Alcatel 5V’s camera also includes AI that identifies scenes so that it can apply the best settings. Running an almost stock version of Android 8.1, the Alcatel 5V managed to catch up with all the different tasks I do on a smartphone. This includes making calls, sending emails and SMS along with the usual social media browsing. For something that costs less than a 1000 AED, the Alcatel 5V does a fine job of delivering a lag-free, smooth experience. 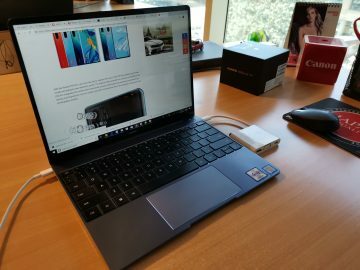 The Alcatel 5V’s 4000 mAh battery is also something worth praising – I managed to get about a day and a half’s worth of usage from it after a full charge. 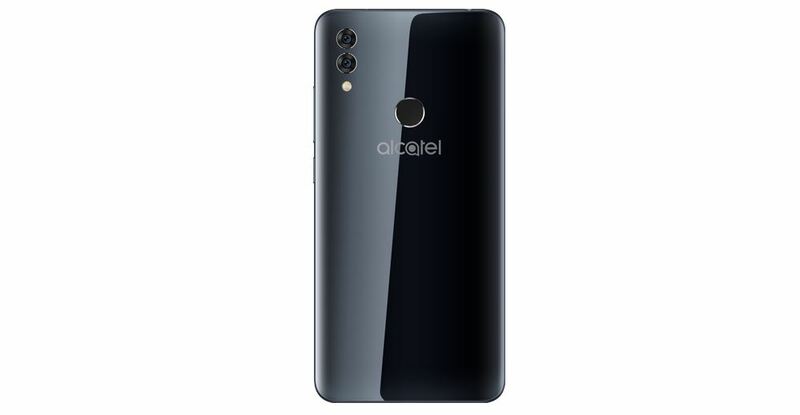 Usage will vary of course, but the Alcatel 5V managed to outlast other smartphones that cost almost quadruple the selling price of this device. For only 699 AED, the Alcatel 5V definitely delivers everything that you want on a budget smartphone: it’s beautiful, performance is decent, and battery life is excellent – what more could you ask for?